Along with handy hints and tips, our newsletter is full of information about upcoming events and rides, as well as news from local cycling groups and clubs. Whether you're an amateur or a regular cyclist, it's a great way to stay up to date with what's going on in cycling in Greater Manchester. 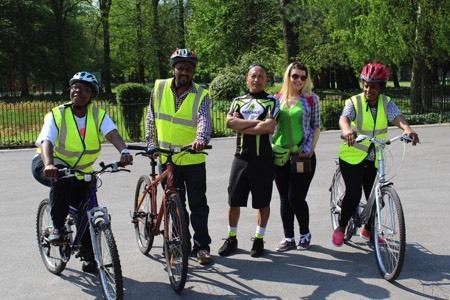 We will automatically keep you up to date with news about cycling but we would also like to send you other other news (including relevant newsletters) and offers from TfGM by email. Please tick the box if you would like to receive these offers.